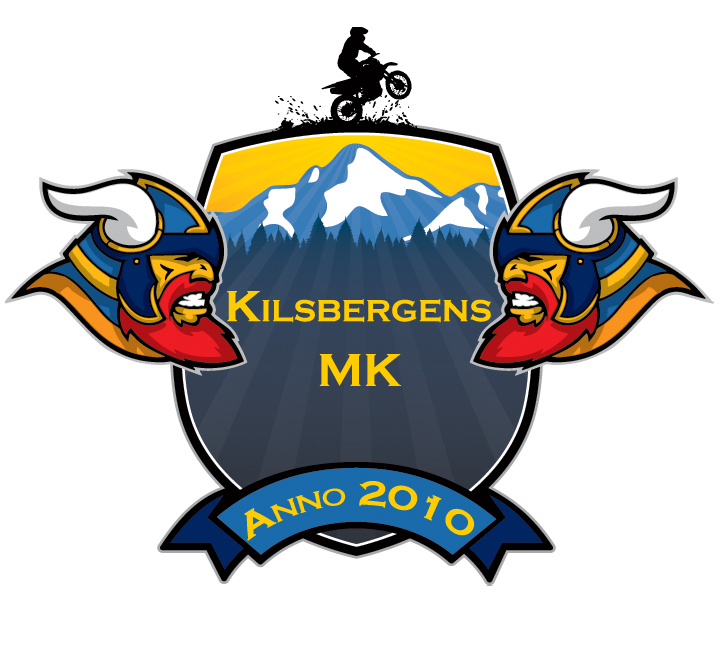 Kilsbergens MK welcomes you to the fourth edition of Battle of Vikings. 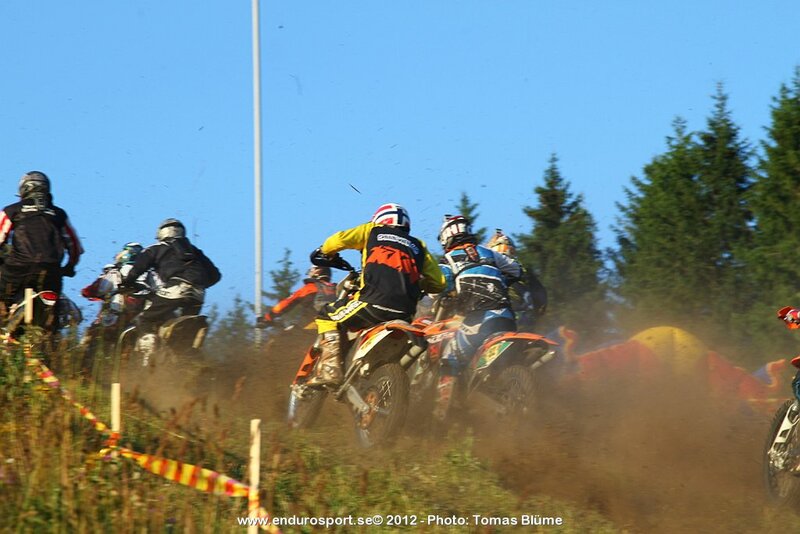 Kilsbergens MK welcomes you to the fourth edition of our Extreme Enduro event, Battle of Vikings. Even though the slopes of Storstenshöjden is still covered in snow, the engines of Race HQ is turning and preparing for the largest event yet. We have been growing every year and we can only expect the same for 2013. For the riders, we offer you a battleground where you can prove your machine and yourself worthy. Whether you choose an Enduro, MX or even a Trials motorcycle as your weapon of choice is up to you. What matters is how you wield that weapon when the time comes. For the spectators, we offer you an action packed race that has no equal in Scandinavia. Watch the riders struggle through natural terrain, steep slopes, rock gardens and man-made obstacles. The whole of the race track is accessible by foot and very spectator friendly. To finish Battle of Vikings, is an achievement in itself. To win – you better bring all you got, and then some more. Welcome.